For the first time ever, a book unravels the complex process of the tremendous delegitimization efforts directed toward Israel. 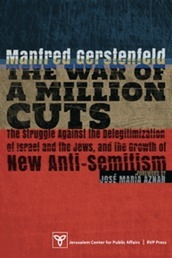 The War of a Million Cuts explains how these attempts at the delegitimization of Israel, as well as anti-Semitism can be fought. 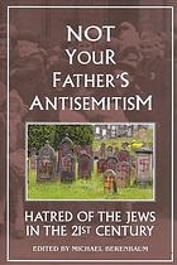 The book describes the hateful messages of those who defame Israel and the Jews, details why anti-Semitism and anti-Israelism have the same core motifs, and discusses the main groups of inciters, including Muslim states, Muslims in the Western world, politicians, media, NGOs, church leaders, those on the extreme left and the extreme right, Jewish self-haters, academics, social democrats and many others. It explains how the hate messages are effectively transmitted to the public at large, and discusses what impact the delegitimization has already made on Israel and the Jews. Tuvia Tenenbom / Catch the Jew! I Sleep in Hitler’s Room follows an American Jew who travels to Germany to have a good time but finds anti-Semitism instead. Written with a rare sense of very healthy humor, this book will make you cry, scream, laugh out loud and maybe even change your outlook on life. Robert Spencer / Did Muhammad Exist? Great book on the controversial question of whether Mohammad ever lived. With a preface by Hans Jansen. Review by Bruce Thornton @ frontpagemag. In The Truth about Muhammad, New York Times bestselling author and Islam expert Robert Spencer offers an honest and telling portrait of the founder of Islam—perhaps the first such portrait in half a century—unbounded by fear and political correctness, unflinching, and willing to face the hard facts about Muhammad's life that continue to affect our world today. From Muhammad's first "revelation" from Allah (which filled him with terror that he was possessed by a demon) to his deathbed (from which he called down curses upon Jews and Christians), it's all here—told with extensive documentation from the sources that Muslims themselves consider most reliable about Muhammad. The Case for Israel is an ardent defense of Israel's rights, supported by indisputable evidence. 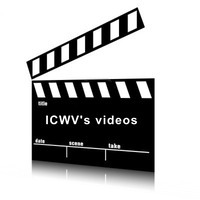 It presents a passionate look at what Israel's accusers and detractors are saying about this war-torn country. 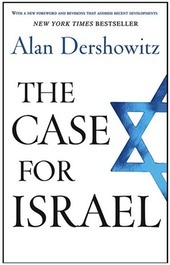 Dershowitz accuses those who attack Israel of international bigotry and backs up his argument with hard facts. 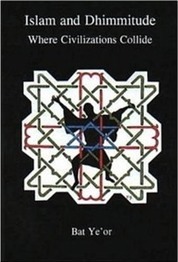 The classic book on the concept of Dhimmitude, which encompasses the legal and social conditions of Jews and Christians subjected to Islamic rule. In sixteen crisp essays written by distinguished scholars from diverse disciplines, backgrounds and countries, Not Your Father's Antisemitism argues that contemporary hatred of the Jews is not a throwback to the 1930s but a unique manifestation of 21st-century humanity and the post-modernist crisis. Nonie Darwish lived for thirty years in a majority Muslim nation. Everything about her life―family, sexuality, hygiene, business, banking, contracts, economics, politics, social issues, everything―was dictated by the Islamic law code known as sharia. 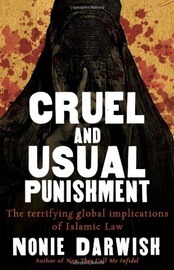 Weaving personal experience together with extensive documentation and research, Darwish exposes the facts and reveals the global threat posed by Sharia law.